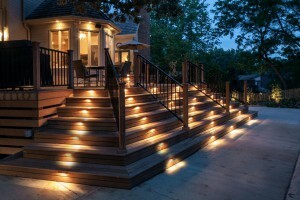 Outdoor lighting plays a pivotal role in highlighting your home’s architecture and landscape. 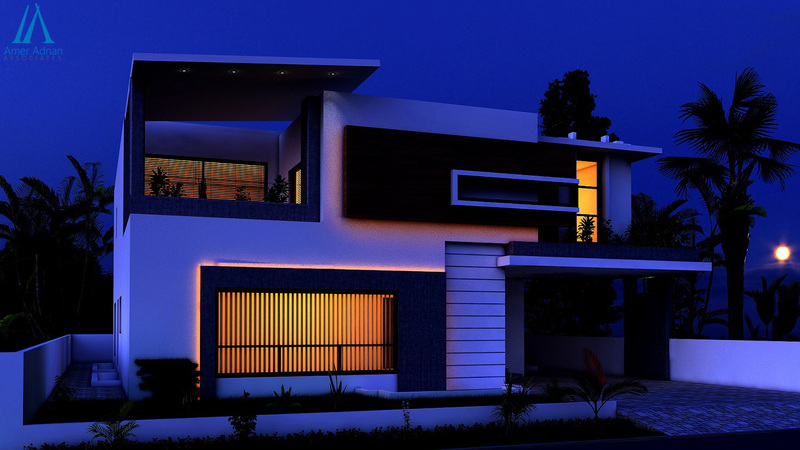 An ordinary home with the right outdoor lighting creates a wow factor whereas a home with an amazing modern architecture and design looks dull and unattractive if its lighting is not properly done. 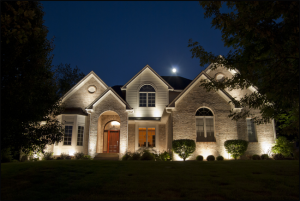 The right outdoor lighting also provides safety by deterring intruders and making paths navigable at night. 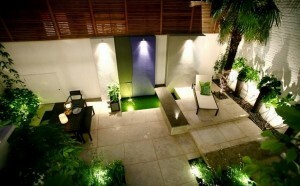 Professional architecture companies in Pakistan always lay great emphasis on a home’s outdoor lighting. 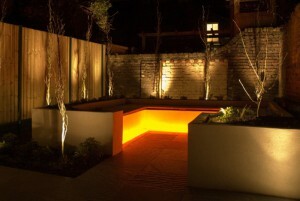 Today we will share with you some tips for enhancing your outdoor space with outdoor lighting. The first step towards an effective outdoor lighting is to identify the areas of your home that truly need illumination. The best idea is to walk the property at night with a flashlight and see how the light interplays with your home’s exterior features and landscaping. Another important thing to consider when doing this planning is to note down the outdoor areas of your abode you use more frequently. Also, it is important to identify the dark areas in your outdoors that compromises your safety. Once you are done identifying the right spots for lighting in your home, it’s time to consider the lighting you need for different areas of your home. There are three types of lighting that include ambient, task and accent. 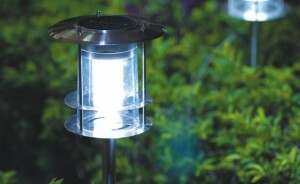 The ambient light offers general illumination and sets the ambiance and overall light level in your home’s outdoors. The task lighting offers sufficient light for getting the work done. For instance, pendant light above an outdoor grill. The accent lighting is meant purely for decoration. The examples of accent lighting include table lamps, accent wall lights, etc. This lighting helps to reinforce the overall style of a space. Since your home’s outdoor lights will directly be exposed to all kinds of environmental conditions including sunlight, rain, fog etc. you must buy outdoor lights that are weather resistant. The right choice would be high-quality materials that are UV resistant and non-corrosive. If you really want your property to stand out at night, you must opt for bulbs that produce soft light. The bulbs that cast a glare would highlight your property’s imperfections instead of making it look attractive. An overly bright home would happen if you use bulbs with the maximum voltage in multiple fixtures. Warm white bulbs with soft light are the best choice for your home’s outdoor lighting. After choosing the right lights and bulbs, get lighting controls such as dimmers, motion sensors or timers and installed them with your lights to save maximum energy. The timers and photocells are available these days. They run on solar energy and help to control the amount and use of light. These compact devices turn the outdoor lights on at dusk and off at the dawn. After all, it’s our moral obligation to save energy.